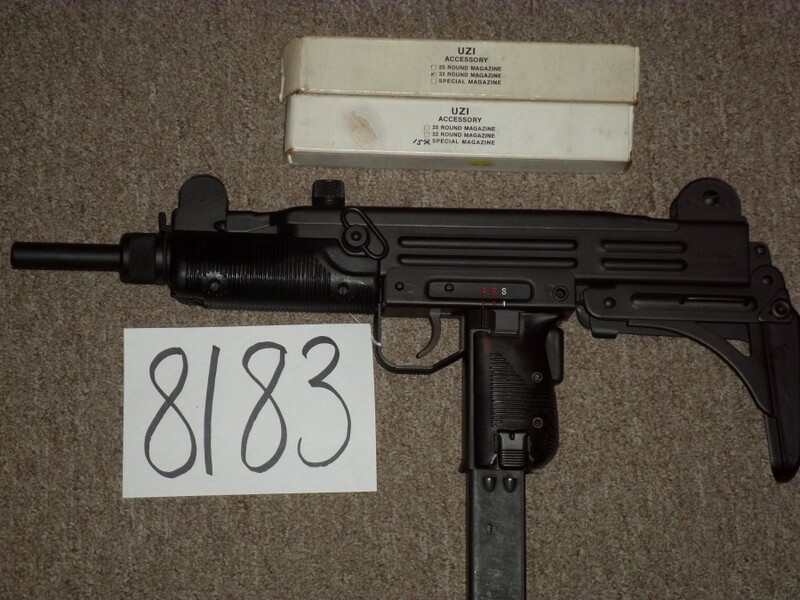 IMI Israeli UZI registered receiver with all SMG upgrades. SMG-marked. 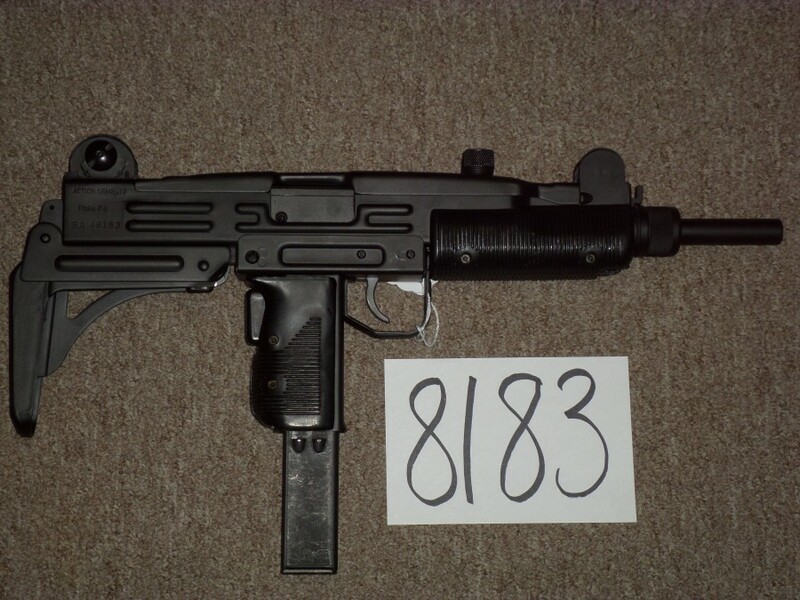 This is a new-condition gun. None finer.